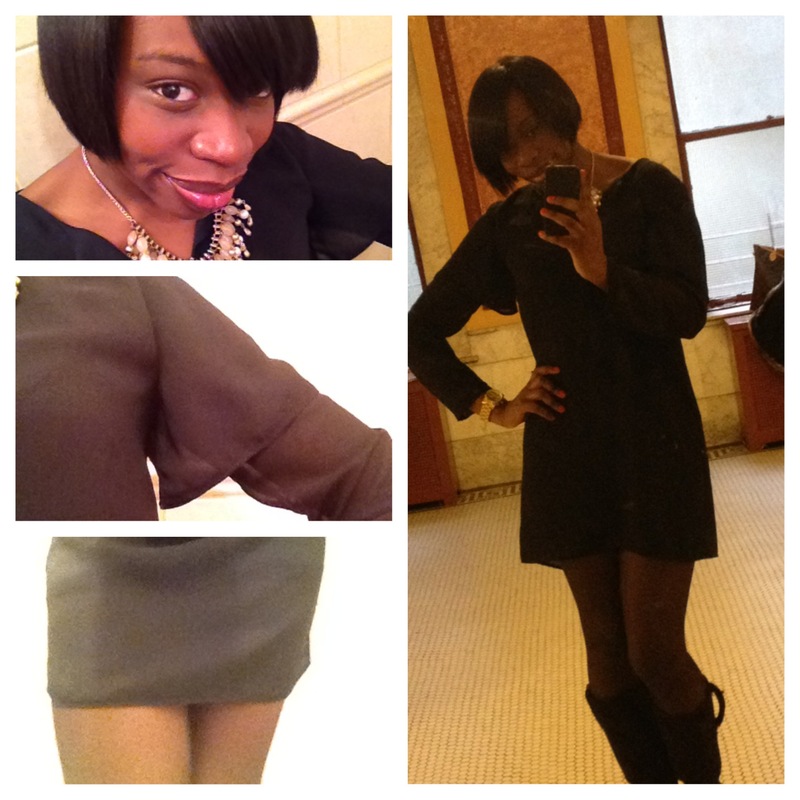 On Friday I wore the Teardrop Shift Dress. This carefree shift is easy to dress up and down. Similar to the Teardrop Blouse I wore on Tuesday in the post “And the Countdown Begins…“, the shift has the dual teardrop-long sleeve and the distinct u-neck detail. This dress will be on sale TOMORROW for $75 as a part of my Fall/Winter Sample Sale. The Girl Friday dress is Hot Fiyah.